Powder Pack Chem started its operations in 2001 and since it started its operation, the firm has been engaged in manufacturing and supplying of Laboratory & Industrial Chemicals. The range of products that we are delivering includes Chemical Compound, Organic Compound and Aluminium. Apart from these, our product catalogue many more products. Acclaimed and applauded by the client and customer, we have continued to deliver and maintain the quality of products since we started operating. The materials which we use in the making of these chemicals are laboratory approved and are certified too. All the materials are sourced from approved vendors and the products are certified too. We at our end also carry out a product quality check ensuring that the raw materials which we are procuring are superior and meet the industry standard. Our prior importance is customer satisfaction and we keep aiming at achieving the same simply by delivering superlative chemicals. 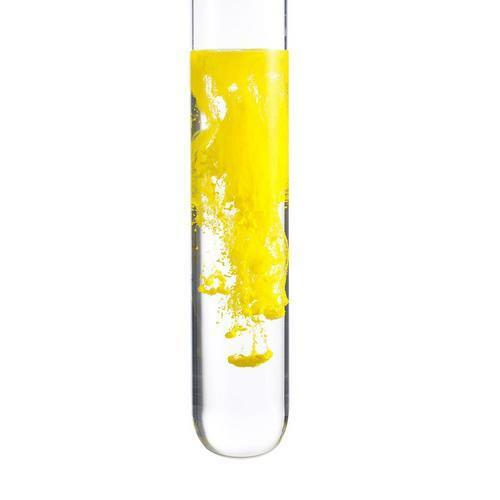 We maintain an accurate chemical balance and thus come out with a precise product. Our products are pure in nature, safe and secure which makes it harmless for our clients. The chemicals which we offer has divergent use, these are used in institutions, pharmaceutical laboratory, research laboratory, science institutes and colleges. All of these chemicals before being supplied are satisfactorily packaged to prevent any sort of chemicals. We also have a team who make sure that quality parameters are maintained in the manufacturing as well as packaging sections.